The Pick of the Day is a rare old-timer in apparently great condition that presents the opportunity to get into a real vintage head-turner from the ’20s for a reasonable price. 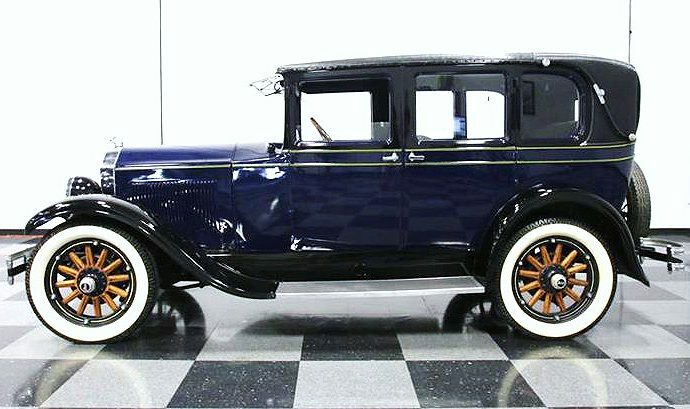 The Pick of the Day is a rare old-timer in apparently great condition that presents the opportunity to get into a real vintage head-turner from the Roaring ’20s for a reasonable price. 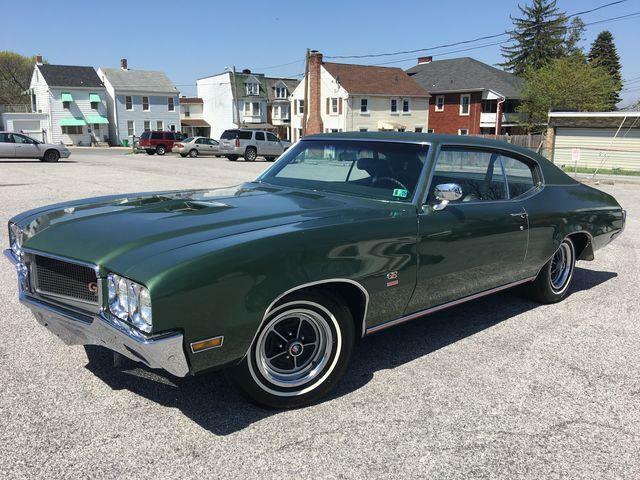 Although most of the collector-car focus these days is on sports cars and performance cars, these vintage models have enjoyed a quiet renaissance in recent years as more enthusiasts learn to appreciate their antique charm. 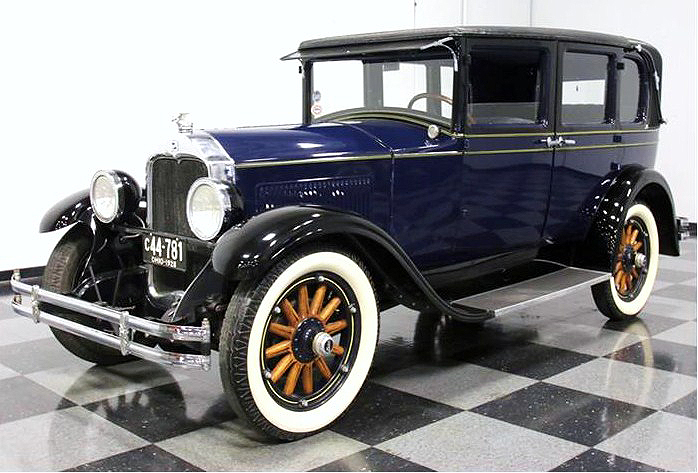 The dire predictions that all interest in pre-war domestic cars would die off with the passing of those generations have not panned out entirely as younger collectors’ tastes grow and mature. 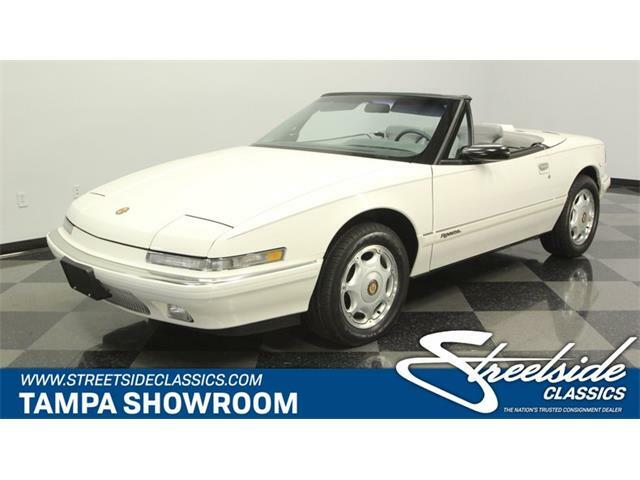 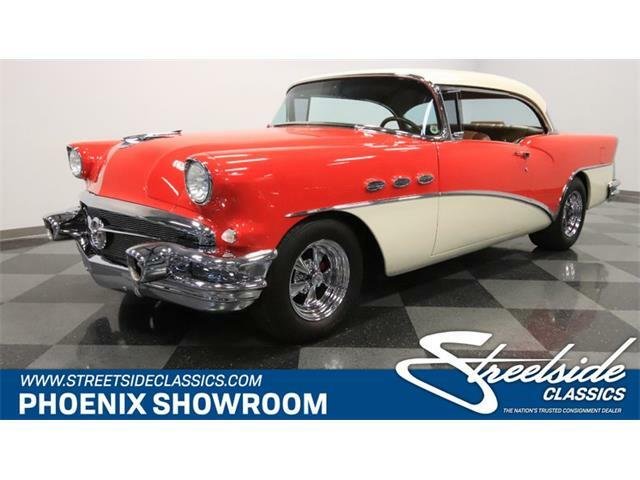 Still, the Buick is not one of the highly desired Full Classics of that era, which is reflected in the modest asking price of $19,995. 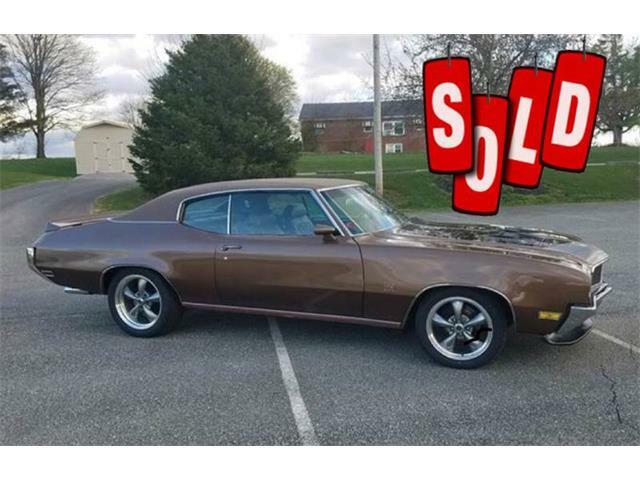 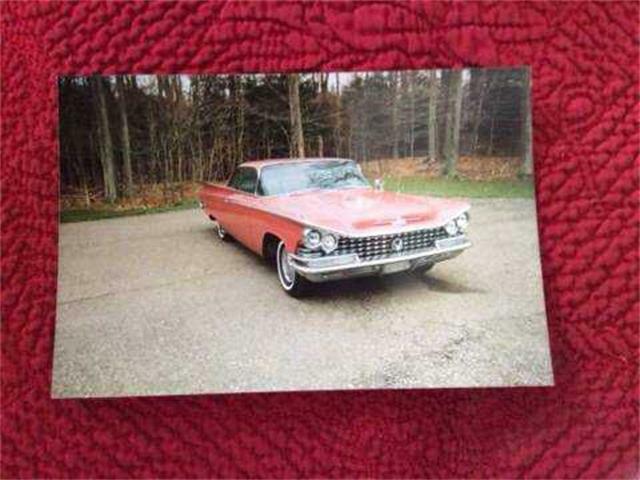 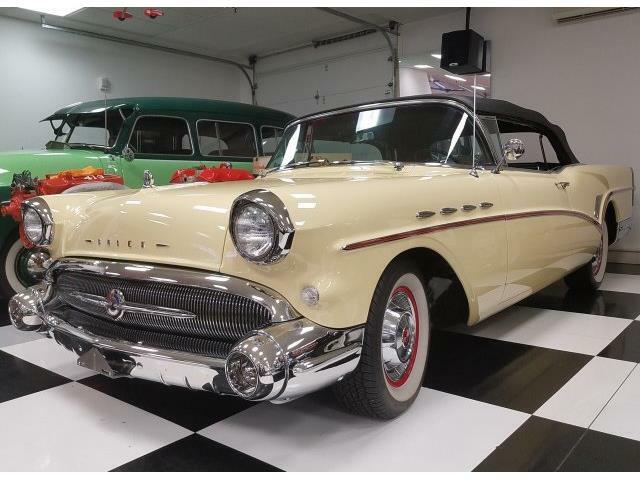 The Buick was restored quite a while back, but according to the seller remains in excellent condition. 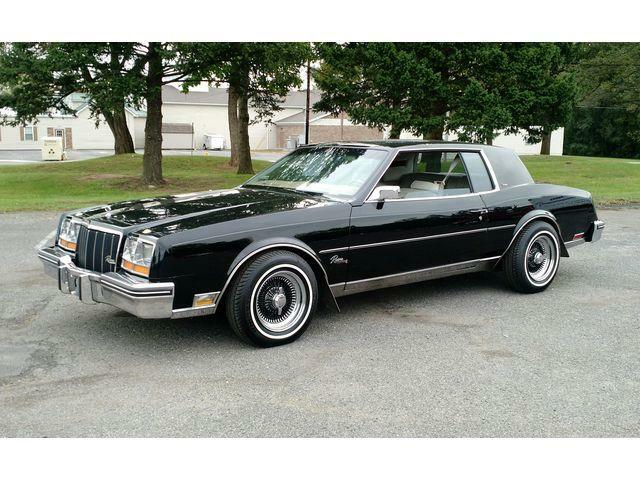 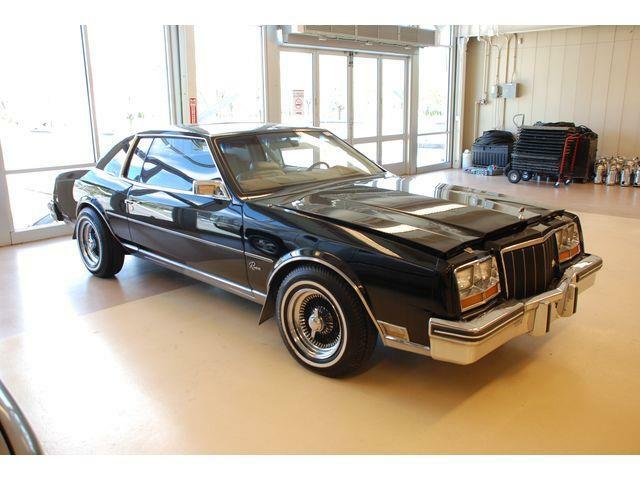 The landau bars behind the back windows and the luxury interior with mohair seats and nickel and wood trim show that the sedan is a Town Brougham from the upmarket Master series, which has been repainted with the correct Washington Blue body with black fenders and trim. 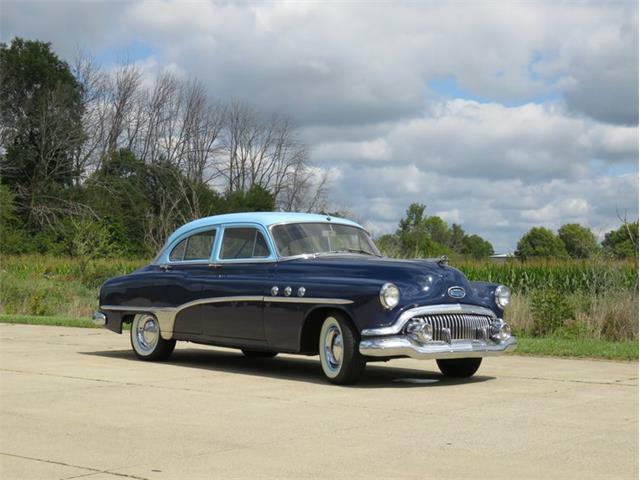 The Buick is easily drivable, the seller says, with decent performance and improved brakes on all four wheels. 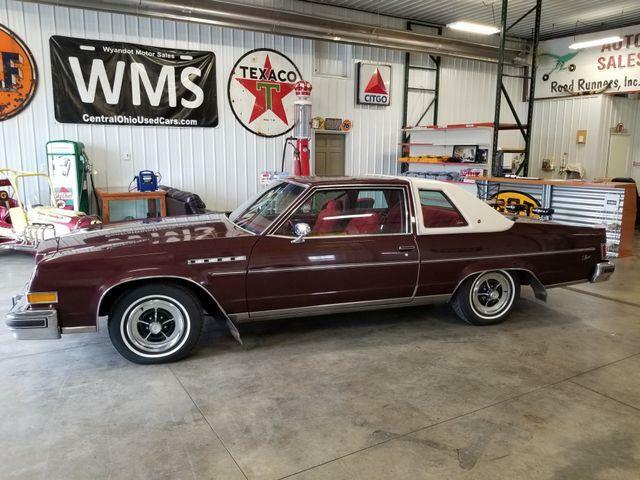 The decades-old restoration has held up well, with some signs of patina and use, the seller says, but the Buick is basically ready to drive and enjoy.